V2 has always put the comfort and the safety of its customersfirst. 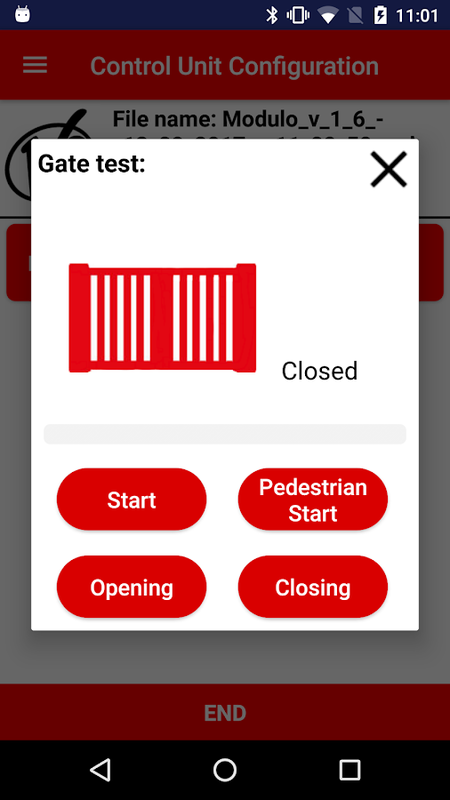 In order to make the configurations of the control unitseasier, faster and more comfortable, we decided to developV2APPTOOL. 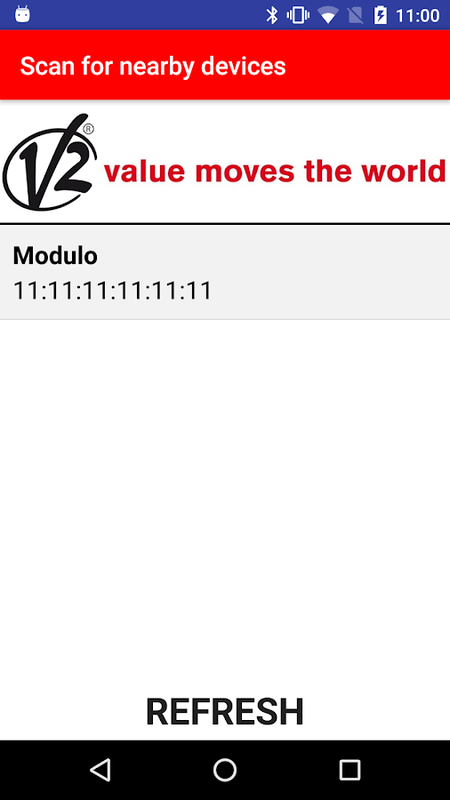 V2APPTOOL is the new mobile app which allows you toprogram and set the control unit simply with your smartphone. Allyou need to do is to plug the BT-01 Bluetooth-Module in the V2control units equipped with ADI-Port and download the app fromGoogle Play Store. 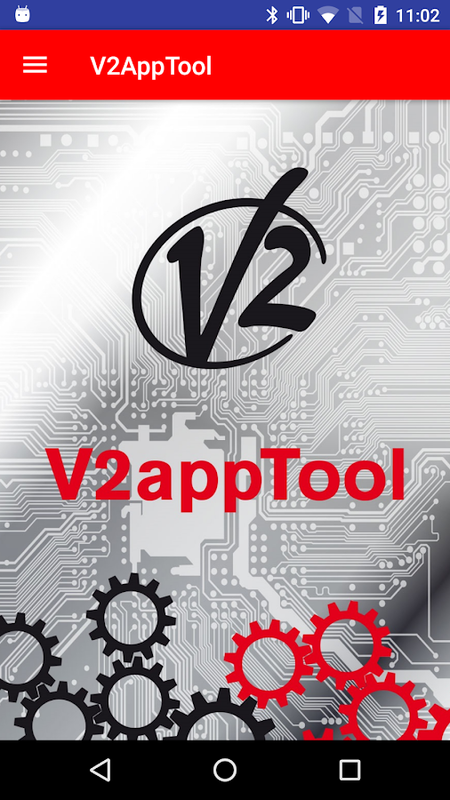 What can you do with V2APPTOOL? 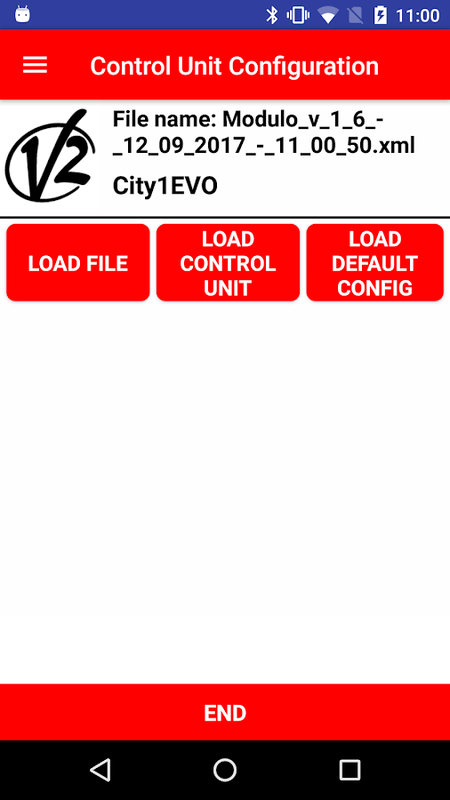 The App allowsyou to configure the different parameters of the control unit in avery simple and catchy way. 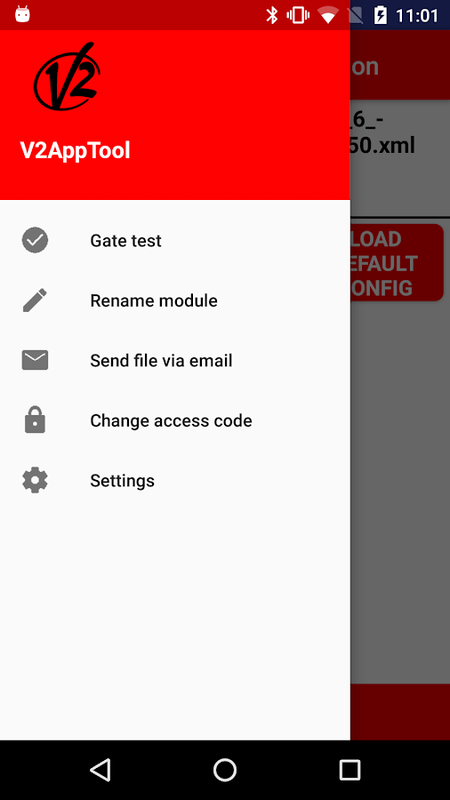 With the App you can also load thedefault parameters of the control unit, as well as reading thecurrent configuration or loading a previous one. 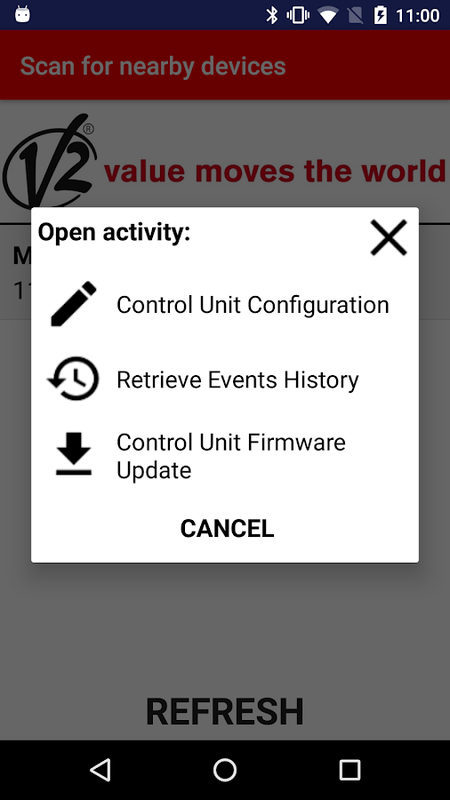 In addition,V2APPTOOL gives you the chance to access directly the controlunit’s event list (event code, description of the event, status ofthe gate at the moment the recorded event took place), and todownload and install the new firmware releases for the controlunit, while storing all your data on a dedicated Cloud service. Doyou want to try V2APPTOOL? Download it and take a look at our quickguide! V2 DHOM is a webserver capable of interacting with numerousdevices,to offer a unique management environment for technologicalandthermotechnical, security and multimedia systems. V2 DHOMperfectlyadapts to all the installation environments: residential,tertiary,industrial, hospitality and hospital. For more complexinstallation,the additional V2 DHOM PLUS licence is available with600 addressesand a series of additional functionalities, includinggraphic maps.Thanks to V2 DHOM, scenarios can be created for eachevent, so theyare conditioned by external or environmental factors(quantity oflight, time of day, rain) based on appropriatesensors, or based onthe settings assigned by the user (time,commands, etc.). Thanks tothe specific devices, the system canread consumption and with loadscontrol ensure excess current isavoided. This app you can find the configuration page of your wifi router. The configuration and maintenance operations, often carried out inuncomfortable environment due to weather conditions or noise, arenow easier for all LOVATO Electric products equipped with frontcommunication port compatible with CX02 device. They can beconnected to SAM1, the new application available for tablets andsmartphones. Therefore it is no longer necessary turn on the laptopand connect cables to carry out configuration and parameterssetting. Through SAM1 is also possible to load a previously savedfile with a complete program, send commands and verify themeasurements read from LOVATO Electric devices. 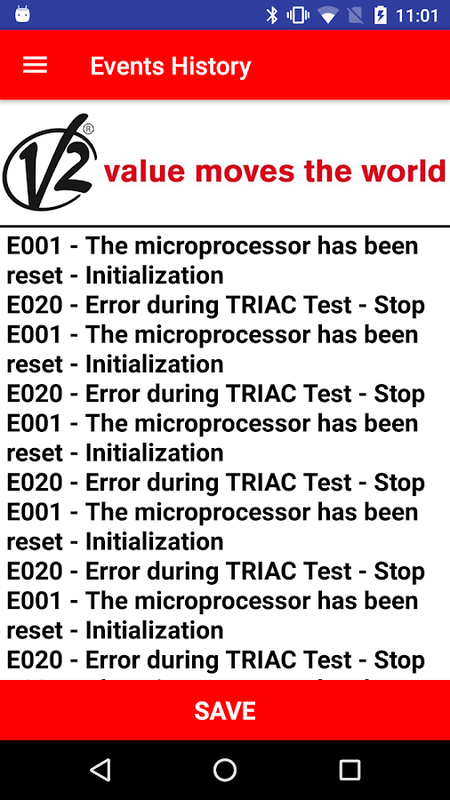 The events in thedevice memory and parameters can be displayed and saved in a textfile which can be sent via email. Manages your Wi-Fi static IP configurations and even switchesautomatically!You can set static IP with the built-in Settingsapp(Wireless & networks, Wi-Fisettings, menu key, Advanced),but it maintains only ONEconfiguration. This app is an enhancementof that. Hi! Do you want to know what's the configuration web page of yourrouter? You just need to start this app and you'll find it! RouterSetup Page is a very simple app that allows you to find your routerweb page in which you can edit all the available options.